Maïko Le Lay is a French and Japanese third-year PhD student in Critical Dance Studies at the University of California, Riverside. Le Lay holds an MA in Cultural Studies from University Paris III Sorbonne Nouvelle (France) and an MA in Political Sciences from University Catholic of Louvain (Belgium). 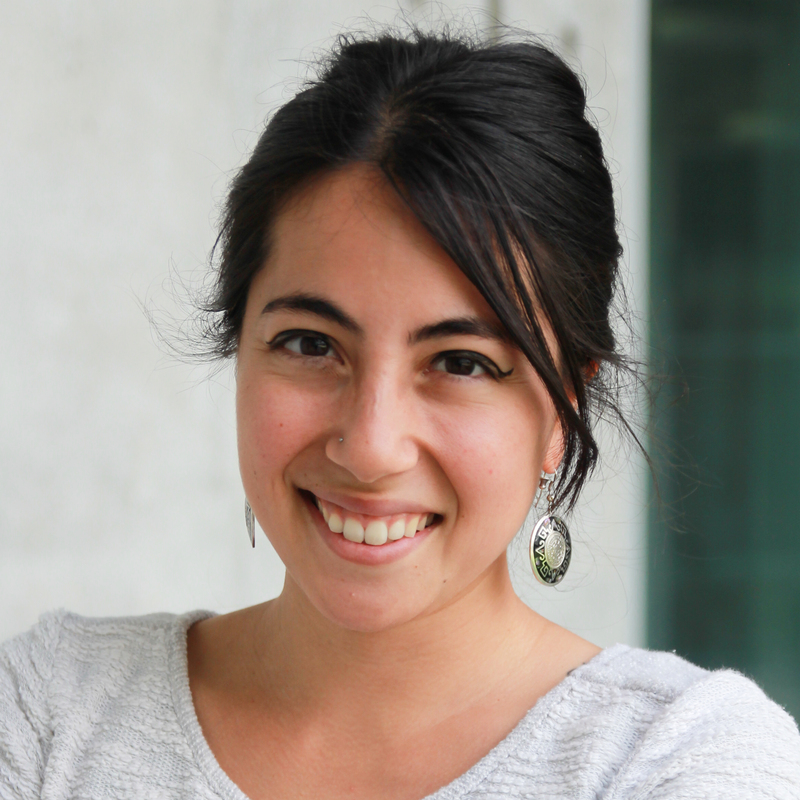 She is the recipient of the Gluck and the UCOP Carbon Neutral Initiative Fellowships. She currently acts as the UCR Graduate Student Association Executive Vice President and is the founder of Collab’ Home Street Home. In Europe, she was Maurice Bejart’s Conservatory and Museum’s General Coordinator and was involved in the Hip-Hop Dance community.